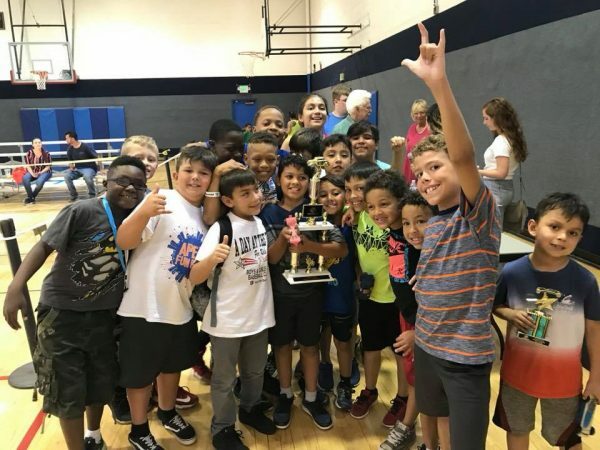 At the Boys & Girls Club of Santa Clarita children and teens are taught to live healthy lifestyles and given the skills to be happy and productive citizens. dietary choices, handling peer pressure and cooking classes help prepare young people for healthy, productive lives as adults. Triple Play: A game plan for the mind, body and soul is a dynamic program that demonstrates how eating right, keeping fit and forming positive relationships creates a healthy lifestyle. Members engage in daily physical activities for the health of their growing bodies and demonstrate the fun of staying fit. This program includes a cooking class every Wednesday to equip our members with the skills in preparing healthier meals. They also participate in monthly presentations that encourage them to take small steps to a positive behavior changes.